on aother blogs. So, here goes. they tried to regroup and relocate. I stomped across the scorched grass in my flip-flops. Wow that was an intense teaser! 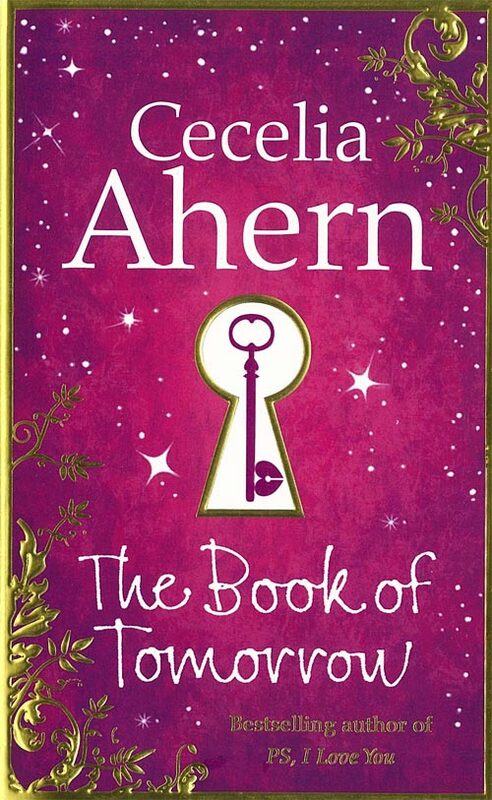 I've heard good things about Ahern's books, I hope you're enjoying this one. Now I wonder why she hated her, nice teaser, and Welcome to TT. Have fun with it and Happy Reading. Very power filled teaser. Strong emotions in two small sentences. Thanks for sharing. I read one of her other book, PS I Love You, when it first came out but I didn't really love it maybe I should give her other books a try. I read this one, bit strange, but a lot of her books are. Try 'A Place Called Here' that's my favourite by her. Great teaser!! 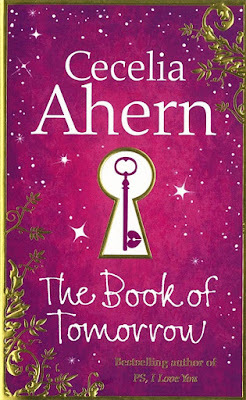 I love Cecelia Ahern books! Thank you for sharing! I wonder why this person hates her ? What happened? Sounds a bit dramatic. Great teaser! Great teaser, makes me wonder what happened.